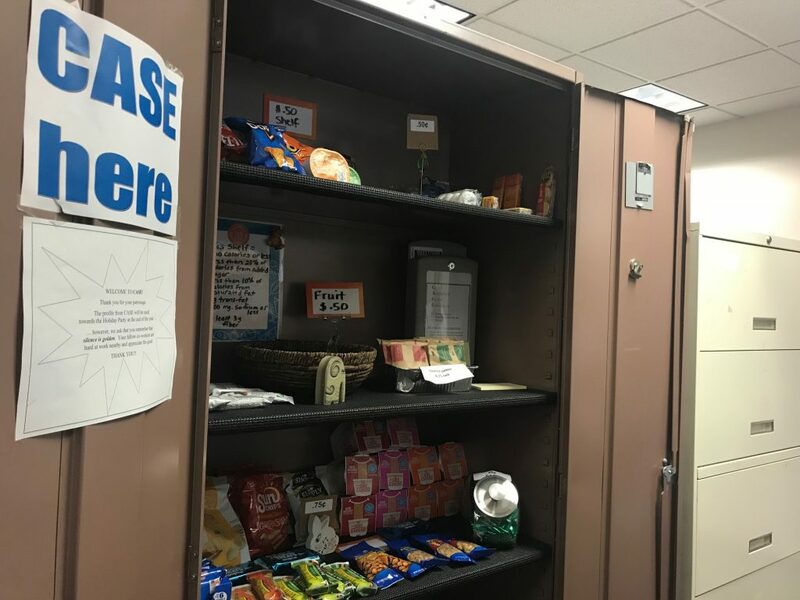 The Office of the City Attorney at the City of San Diego now offers and sells an assortment of fresh, healthy snack items to their employees at their informal snack bar, the City Attorney Snack Emporium (CASE). 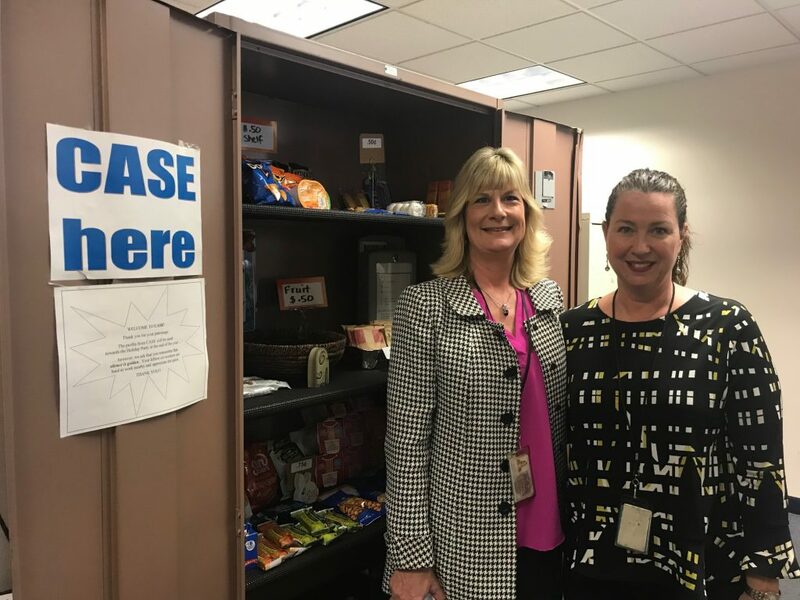 The healthy CASE makeover was led by the department’s wellness committee and wellness champion, Alina Taylor, with the support of Live Well @ Work. CASE now features several healthy granola bars for an easy on-the-go snack, as well as low-sugar oatmeal packets for a quick breakfast. 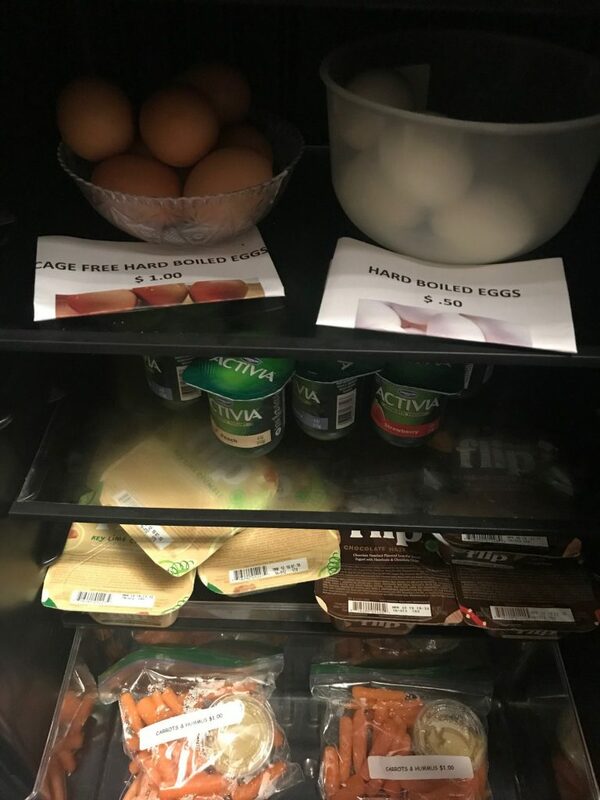 The addition of a small refrigerator to CASE also allowed for new items including hard boiled eggs, carrots, hummus, and yogurt. 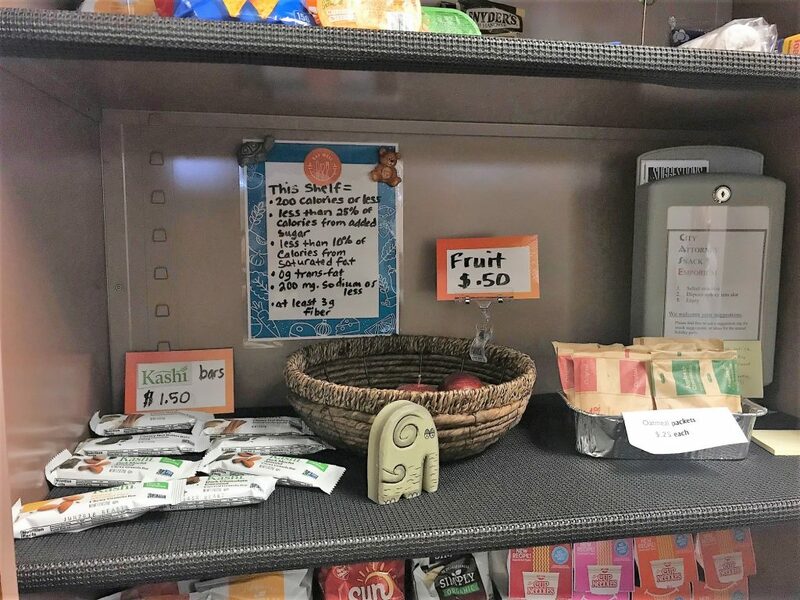 To encourage the selection of the new healthy snack items, the wellness committee created an Eat Well shelf in the snack bar with items that adhere to agreed upon nutrition criteria. They also decided to increase the price of several of the unhealthier snacks in order to keep the healthier items at an affordable price and incentivize purchases. 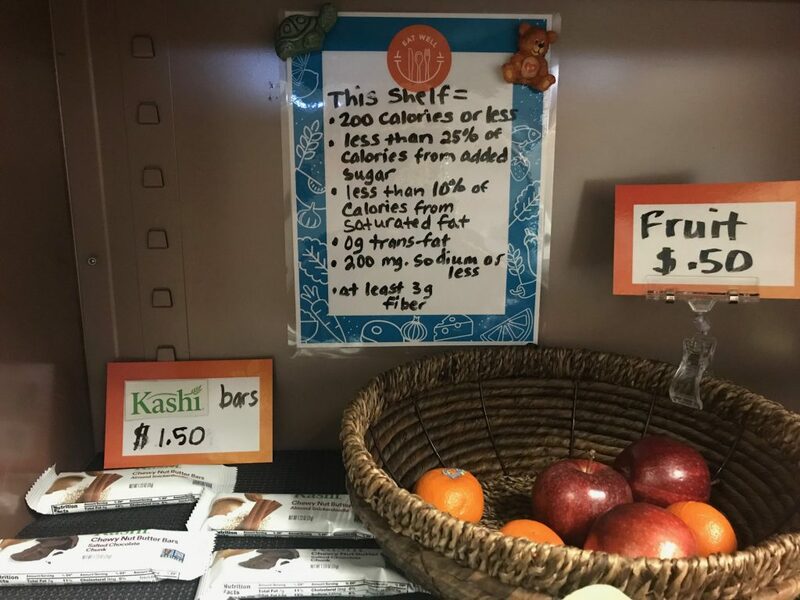 The department plans to evaluate CASE sales ongoing over the next several months to see how the healthy snacks are being received by employees and to help inform future changes to the snack bar.